Let’s start with an example of the malign bizarre. Gavin Williamson, who has risen without trace to become the UK’s Defence Minister, licks his lips as he dreams of post-Brexit moves for the UK, and a global military reach. Sovereignty angst is thus compensated by fantastical delusion. Haud on. Did you note the pleasant feeling you had in hearing that? Something a tad Pharisaical, a hint of moral superiority? But if we can stand to look to ourselves we might get a cold splash – specifically on the the global neighbourhood question. This is not only a future question for a free Scotland it is also about how we conduct ourselves presently. The seeds of that future are germinating even now and some of them might just turn out to be weeds. For one thing, the visionaries of our future safety tend to slot themselves immediately (albeit modestly) into the military groove, doing a conventional threat analysis and then going on to asset retention and alliance mapping. Even those who with considerable justice hold out to us the positive Nordic social model seem to have their horizons limited in this vital respect, failing to note how set the Nordic nations currently are in the US/NATO protection racket. So what helps to make us safe? Equality for one thing. 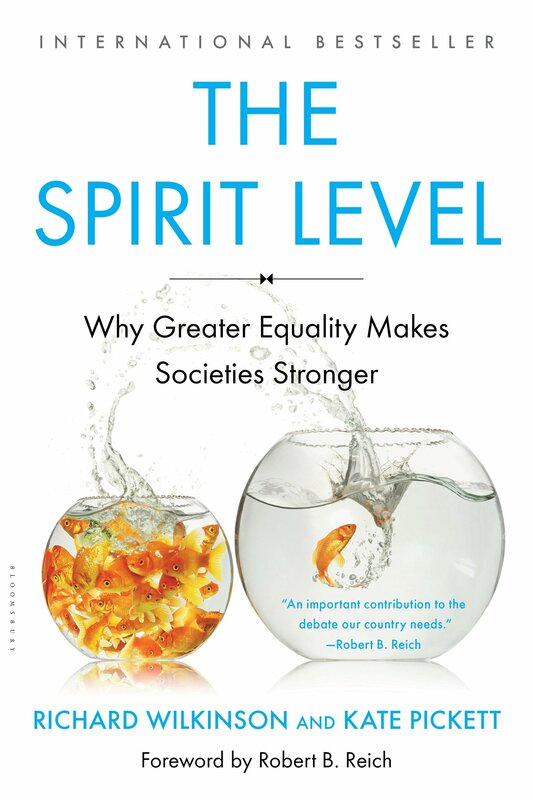 Pickett and Wilkinsons’ “The Spirit Level” has been around for almost ten years now but its core finding, that equal societies (on the basis of income differentials) are healthier and safer, has had little acknowledgement, let alone impact, on governing policy in the UK. And a state that is internally violent will likely be aggressive on the international scene. You can then develop this by taking account of how inequality and lack of safety in another state will affect our safety. Our safety depends on the safety of others. We swim in a vast pool of interactions, solidarities, dependencies, cross-border identities, economic chains and possibilities. Which brings us to the decrepit nature of that antiquated framework, the nation state. As far as Scotland is concerned we will have to start with that old bottle for our new wine, but we can at least recognise the temporariness of nationhood and the need to find something else more suited to the global future. There is no way that a nation state can now be a gated community. In a very different world Japan came near to that but its isolation was imperfect and could not survive US Pacific expansion. So, as a nation state how can Scotland operate safely in the world? Maybe it’s time to make a clear distinction between alliances and institutions. 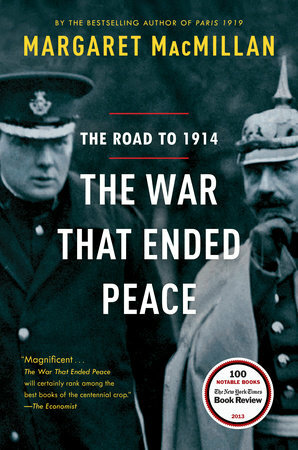 In her fine account of the lead-up to WW1, “The War that Ended Peace” Margaret McMillan shows just how crucial inter-nation alliances were in making the outbreak of that terrible conflict at least apparently unavoidable. The alliances seemed to have an almost sacred status for the decision-makers. Even those who were aware of and alarmed by the consequences appear to have been bound by that mindset. Alliances are by their nature exclusionary – you and me against anyone. And vague talk about keeping in with “old friends” falls right into that trap. Another woman, Bertha von Suttner, who died on the eve of WW1, is the author of “Lay Down Your Arms”, a brilliant deconstruction of militarism in novel form. She was an early advocate of the need to replace war with arbitration and was seen as a torchbearer by the Women’s International League for Peace and Freedom (WILPF) and their seminal 1915 Hague Congress which was so influential in advancing ideas around conflict resolution at international level. Both von Suttner and WILPF had the vision to see that a new order, one not based on sectional alliances, was essential for peace. One hundred years later we have the chance to build from their blueprints. And we need to be realistic in identifying the threats to our safety – climate breakdown and resultant chaos, the ever-present and increasing risk of nuclear war, the danger of a truly global pandemic, and how they interlock. Strengthening the inclusive institutional responses to these threats is critical. In the case of the threat of nuclear annihilation the new UN Treaty on the Prohibition of Nuclear Weapons (TPNW) is a hugely encouraging step forward. On the same model as the bans on chemical weapons and cluster munitions it will enter into force once 50 states have ratified. So far 70 have signed and 20 have ratified. There is strong Scottish parliamentary support for the TPNW but so much more could be done to align our practice with it right now. We just need to be free from all the toxicity and start our own journey with a new set of international values. The terrible tension between the elite 1% and the struggling masses in UK can be seen as a tension between the business success of the city of London and the economic infrastructure demise of the towns of the UK. The tentacles of The City reach strongly from Westminster to Edinburgh, and blunt the idealism of Holyrood. We will not have a healthy national security in Scotland until we have Independence. The article is right to also identify the US malevolence permeating NATO -it is not the answer, and has promoted a false negative attitude to Russia, which is unhelpful to our future trade with Baltic States.